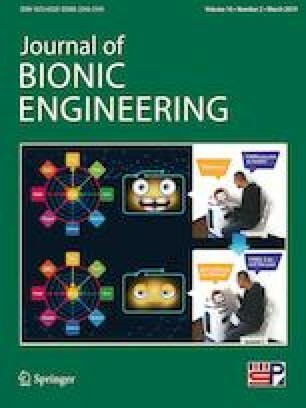 The current study emphasizes inadequacies of earlier research findings on multi-robot navigation and offers a robust approach to guide the robots in an unknown dynamic workspace. To attain the objective, the Intelligent Water Drop (IWD) algorithm is combined with Differential Evolution (DE) in a new conceptual fashion to optimize the navigation path of multiple mobile robots. The hybrid IWD-DE, basic IWD and DE algorithms are then explored for multi-robot navigation in a dynamic workspace through simulation. The simulation outcomes demonstrate the competency of the proposed method to guide the robot in predicting the nature of the obstacle and to generate an optimal and safe trajectory in a dynamic workspace. The potency of the proposed algorithm is further validated through experimentation with fire bird robot in a real platform. The outcomes of the simulation and experimentation, by employing IWD-DE algorithm are compared with those of basic IWD and DE algorithm. The error estimated for Average Navigation Path Travelled (ANPT), Aggregate Navigation Path Deviation (ANPD) and number of turns between simulation and experimental results by employing IWD-DE is 8.96, 9.09, and 11.13, respectively while reaching 16.43, 28.61, 29.15 for IWD, and 6.66, 10.20, 14.28 for DE. The efficiency of the proposed approach is further verified with the state-of-the-art in a dynamic workspace. The outcomes reveal the efficiency and flexibility of the proposed approach in resolving the multi-robot navigation problem as compared to the state-of-the-art in a dynamic workspace.